We begin with a pre-inspection of your carpets to identify any problem areas such as stains, pet odor, heavy soiling or damages. We vaccum the areas being steam cleaned to remove hair and dirt. It is important to apply an emulsifying solution pre-treatment to help breakdown stains and dirt in the carpet fibers. We use our high powered truck mounted system and dual jet wand with hot water to steam clean your remove all dirt and grime. Next we rinse your carpets to make sure the emulsifying solution is completely removed and that there is no residue left in your carpets. Once the carpets have been cleaned, we will do a final inspection to make sure everything is in good condition and that there are no stains. *Areas are considered 200 sq. ft. or less. Additional charges will apply for areas larger than 200 sq. ft. and locations outside our service area. 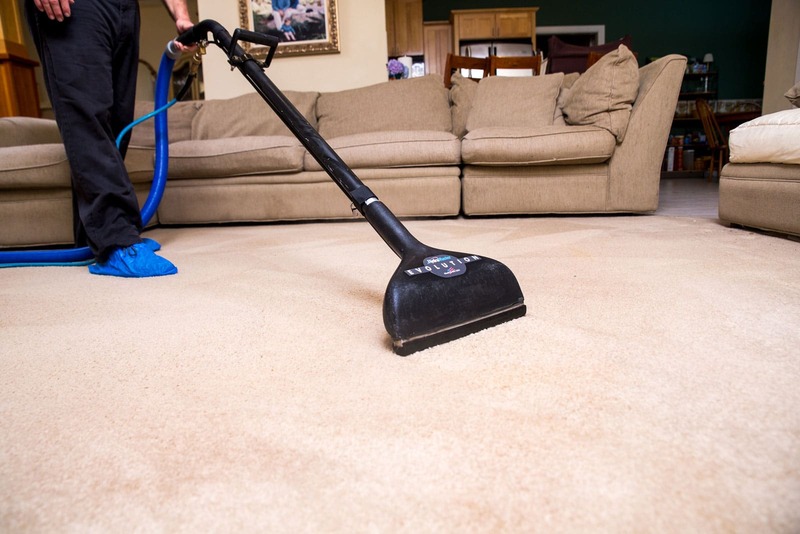 At The Best Restoration, your #1 carpet cleaning Gainesville company, we strive to provide you with the best carpet cleaning services in Gainesville. You will enjoy a stress-free experience and full satisfaction. This is clearly evident from our work process and customer focused approach. Pre-Inspection - Our IICRC certified technicians begin with a thorough inspection of your carpets. They walk through and inspect all of your carpets to identify problem areas such as stains, damages, pet odor and heavy traffic soiling. 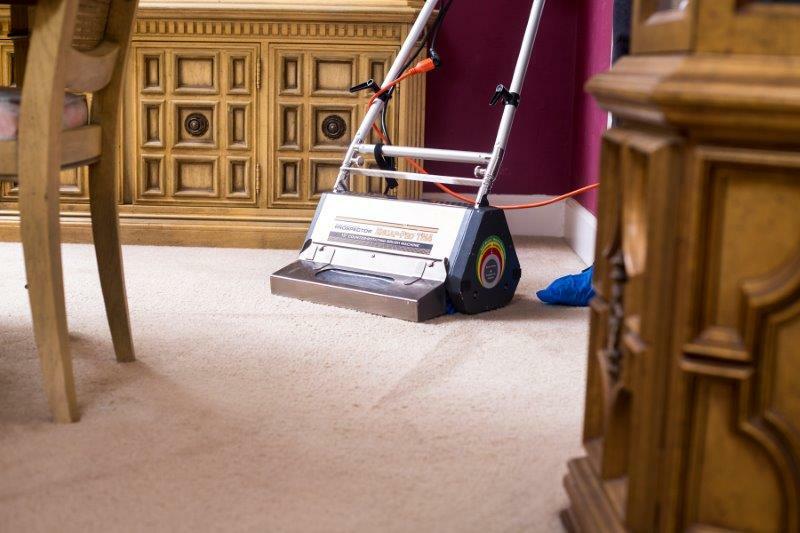 Upon inspection, our team of professional carpet cleaners will inform you of the problematic areas and create an action plan to clean and restore the original look of your carpets. Pre-Vacuum - After the initial inspection, our team will vacuum all areas that are to be cleaned to remove top level hair and dirt. Pre-Treatment - Once we have your approval, we will start with the pre-treatment process using emulsifying solutions. This helps breakdown stains and dirt. We will spray all of the carpeting in your home with the emulsifying solution and hot water using our hydro-force equipment. High Powered Steam Clean - The next step is the high powered steam cleaning process. 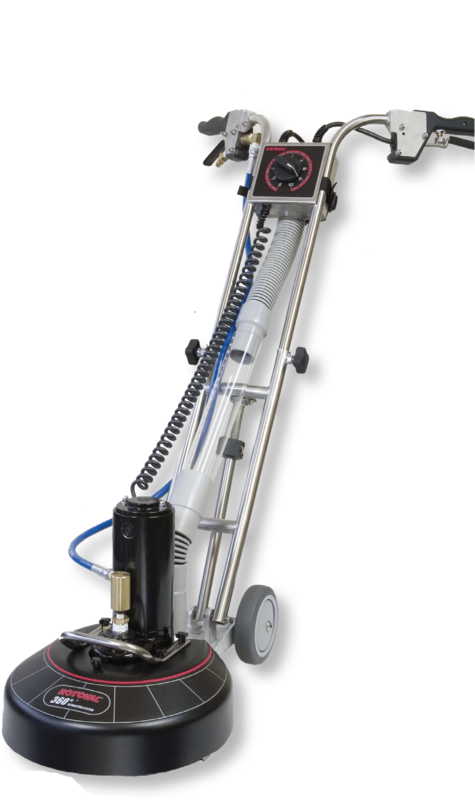 By using our high powered truck mounted system, we will steam clean your carpets and remove the dirt and soiled material. We will deep clean, up to the carpet fiber base. This will help rinse dirt and leftover residue. This process is safe and fast. Rest assured, it will not damage your carpet. Neutralization - The last step is neutralizing the carpet. 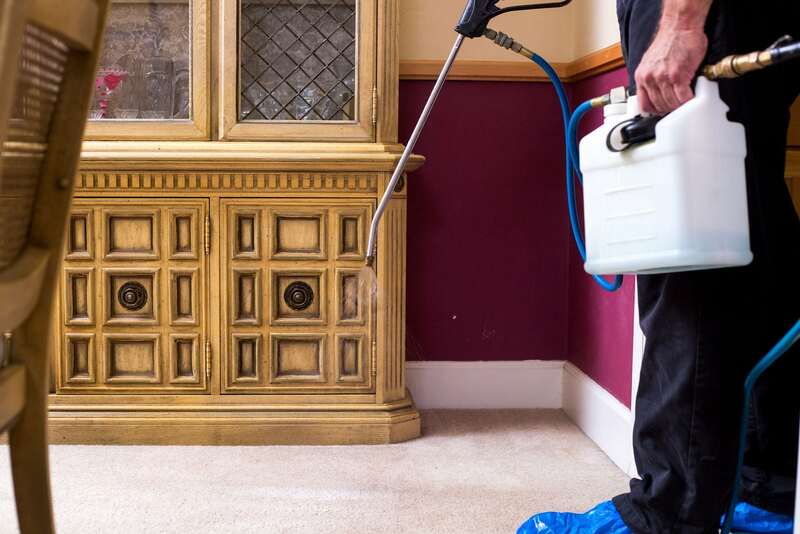 This step is carried out to make sure the emulsifying solution is completely removed and that there is absolutely no residue left in the treated carpets. Once the task is complete, you’ll be able to see a big difference in your carpet. Our cleaning process helps deep clean and remove practically all the dirt— leaving your carpets spotless, clean, fresh and feeling soft. Post Inspection - Once the carpets have been cleaned, we will do a final inspection to make sure everything is in good condition and there are no stains. Have you ever thought that after your furry friend uses your favorite carpet for their bathroom, you need to replace it? Well, shockingly, that’s not true! The Best Restoration utilizes the best technology to help figure out where pet stains are so we can remove it and treat it once and for all. With that, we use a variety of treatment options that are designed to specifically target the pet stain alongside the odor for complete removal. These tools are designed to completely eliminate the stain and odor for the affected area, which prevents your pet from going back to the same area over and over again. Our carpet cleaning Gainesville company also focuses on carpet repair. If you are tired of looking at a carpet that is covered in burn marks, dirt stains, bleach stains, and unsightly accidents, we offer a wide variety of carpet repair services. For instance, we can re-stretch, dye, and even match and patch your carpet. With our quality tools, we can get the job done in a timely manner and get it done right. We will evaluate your carpet and provide recommendations on the best approach to handle your situation. We will patch specific areas of the carpet that have burn marks or holes, we will dye areas of the carpet that have bleach stains, and we will stretch areas of your carpet to remove wrinkles and buckles to get it looking smooth again. 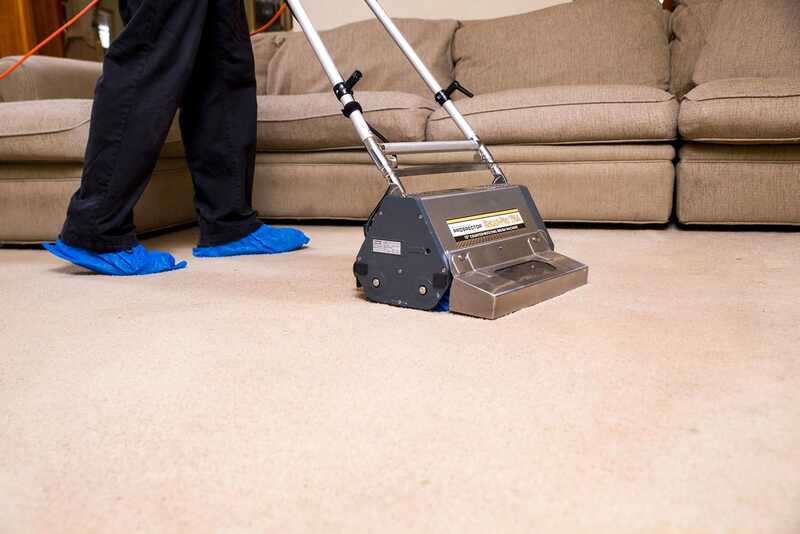 Why should you consider deep carpet cleaning services by The Best Restoration. 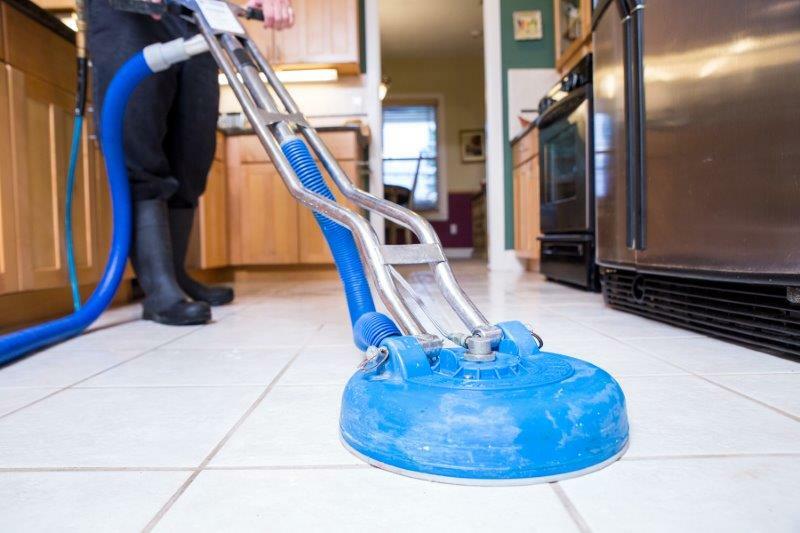 If your home is carpeted, then you must consider scheduling services for deep carpet cleaning in Gainesville, FL. Deep cleaning of the carpets performed by a team of certified professionals like ours is not just important but crucial for many reasons. Take a look. 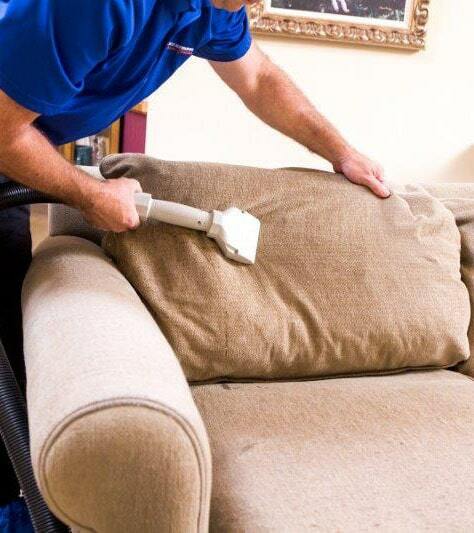 Our Gainesville Carpet Cleaning Services Help Get Rid of Microscopic Insects and Allergens. Unless you clean your carpets regularly, they will trap dust, allergens and dirt which attract insects. It provides them a favorable habitat. They create their homes in dust collecting carpets; and live in groups. It's important to get your carpets deep cleaned, or chances are you could be living with thousands of microscopic insects. These microscopic insects can’t be seen easily with the naked eye, but they can pose serious health risks to you and your family. Their residue such as feces and decaying bodies can become airborne and combine with dust. Inhaling that dust can lead to allergies, wheezing, watery eyes, runny nose and sneezing. Besides these insects, other indoor allergy culprits that thrive and grow on dirty and damp carpets are mold and fungus. Their presence can trigger serious respiratory problems like asthma and nasal stuffiness. 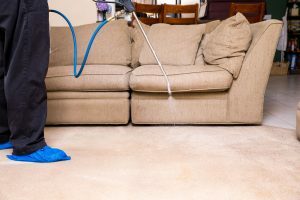 Therefore, if you want to improve the quality of the air in your home, you must get in touch with us for professional and high quality services for deep carpet cleaning. We’ll make sure your carpets are cleaned, dried, and sanitized, and more importantly that they are not habitats for unknown and microscopic organisms. Our team of IICRC certified professionals are skilled, well-trained and equipped to handle all of your carpet cleaning needs. We provide you with safe, eco-friendly, and non-toxic carpet cleaning services that remove all dirt, airborne pollutants, allergens and dust particles from your carpet. Our deep down cleaning is done without warping, soaking, molding or mildewing your carpet. 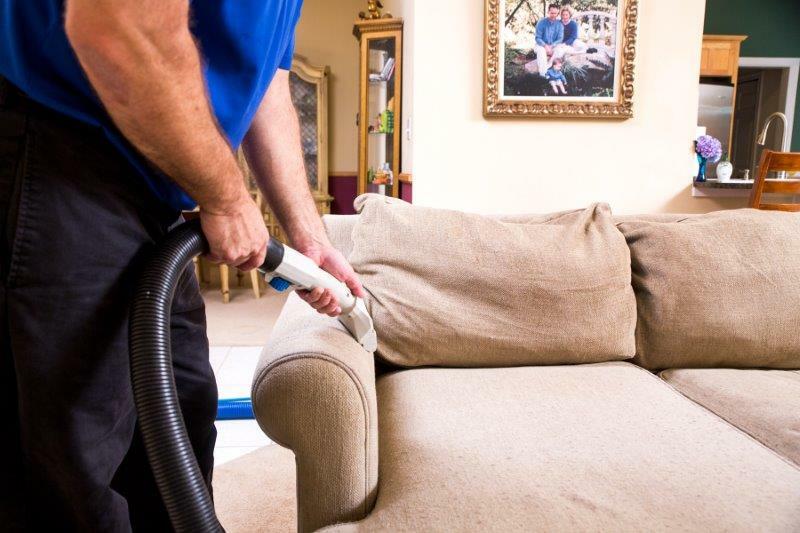 At The Best Restoration, we use the most advanced and cutting-edge carpet cleaning technologies ensuring that carpets are cleaned quickly without extra gallons of water. 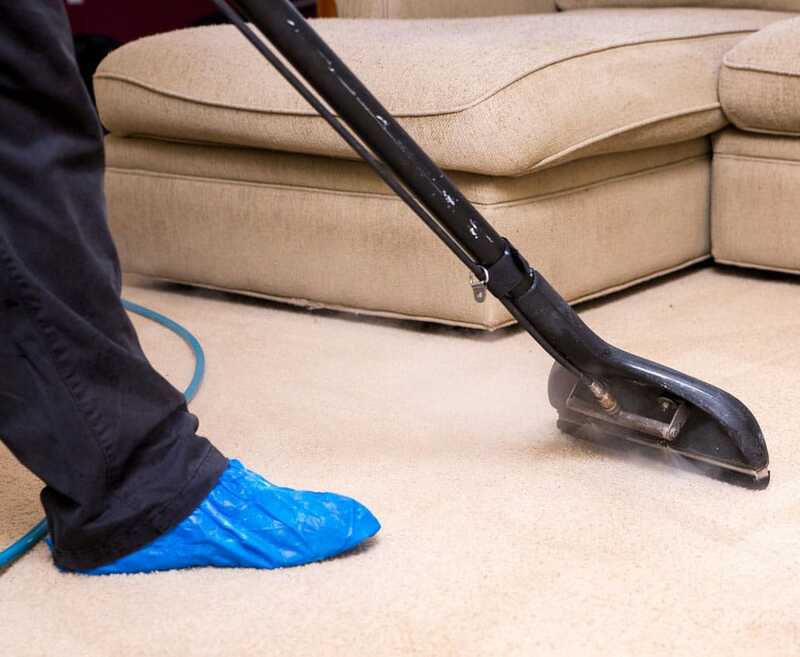 Our carpet steam cleaning services involves a low moisture process that helps make carpets spotless, clean, sanitized and smelling great but barely damp. At The Best Restoration, all carpet steam cleaning services are delivered with integrity and complete customer satisfaction by our team of IICRC certified professionals. We use state-of-the-art truck mounted equipment that heats water to about 200° and easily cuts through grime, stains and dirt. We also have the ability to go portable if and when it is required to clean in the toughest of places. Carpets are expensive. Therefore, you must schedule services for carpet cleaning in Gainesville, FL regularly because it can truly help protect your investment for years to come. It’s the best way to prolong the life of your carpeting. It not only helps clean dirt but also keeps them well-maintained. And needless to say, well-maintained carpets not only help enhance the appearance of your home but they also speak volumes about your homes overall cleanliness. 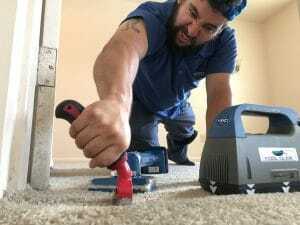 Also, The Best Restoration's Gainesville carpet cleaning services can help maintain your carpet’s warranty as most carpet warranties require the home owner to get the carpets cleaned after a certain period of time. We, at The Best Restoration, take pride in being recognized as the best professional carpet cleaners in Gainesville. We can provide you with a deep carpet steam cleaning service at an affordable price ensuring that your carpets look and smell great. So, what are you waiting for? Call us on (352) 505-3321 to get a carpet cleaning estimate today. Give us the opportunity to serve you. We will remove all dirt, pet dander and stains from your carpet ensuring that they are super clean and soft. Just Don't Take Our Word For It, Check Out the Cleaning Reviews! Kevin and Tony did a great job cleaning the tile inside our house and the stained concrete on the back porch. My husband and I were really pleased with the results. Quick turnaround and great customer service. Highly recommend. Thank you best restoration for your hard work and great customer service! There is no match for this company. Jorge and his crew treat all of their customers with top priority and you can always be sure that the job gets done without corners cut. Thank you for helping our residents after this hurricane and thank you for working so hard to meet our deadline. We love you!